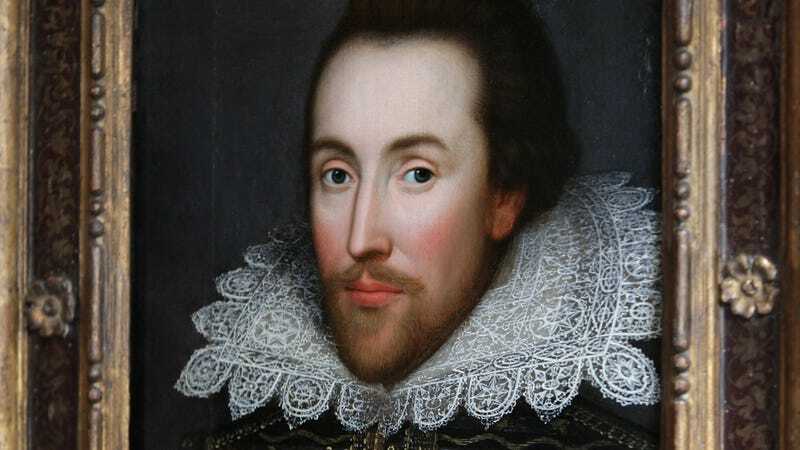 The Church of England has ruled that there will be no DNA testing of a stray skull to determine whether it belonged to William Shakespeare. Sorry, lit nerds. The legend is based on two magazine articles, dated 1879 and 1884. The first claimed that in 1769 Walpole offered £300 to anyone who could obtain the skull of Shakespeare, who was buried at Holy Trinity Church in Stratford and whose grave bears an epitaph cursing anyone who should attempt to move his bones. It claimed that a Dr Frank Chambers broke into Shakespeare’s tomb and stole the skull but then failed to persuade Walpole or any-one else to hand over money for it, so arranged for it to be returned to the tomb. However, the second article claimed that this was never done and that ultimately the skull was traced to the church at Beoley, about 15 miles from Stratford. St. Leonard’s vicar Paul Irving wanted to sort this mess out, so he petitioned the Church of England’s Consistory Court to take the skull out for DNA testing. But he was thwarted. The court essentially ruled that there’s precisely zero evidence to support that this skull is Shakespeare’s skull, so chill. Specifically, the barrister who wrote the decision said the claims sounded “like a piece of Gothic fiction” and “no scholarly or other evidence that comes anywhere near providing any support for the truth of the story.” Way harsh, Tai. And so ends the mystery of the stray skull. Or does it?